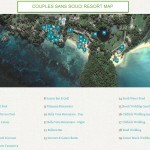 Map of Couples Sans Souci | Sunset Travel Inc.
Home » News » Need a MAP of Couples Sans Souci? Need a MAP of Couples Sans Souci? 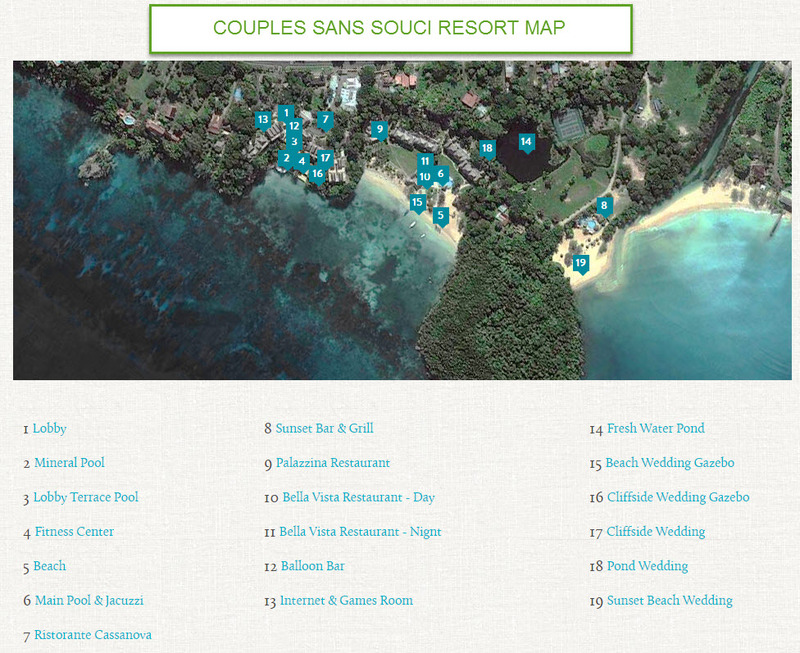 Here is a copy of the Couples Sans Souci Map, supplied to us by the resort. Click here or on this map image…and download/save or print a copy that travels with you. If this Map does not provide the answers you are looking for, click on the ‘Ask Me’ button. If you’re checking prices…let Deb send you a quick quote. Deb only sells Couples Resorts … all day…every day.